The World's Best XO & VSOP Cognac. Craft distilled to the highest standards of perfection, Majesté Cognac creates XO and VSOP expressions which have been recognized for their brilliant flavor profiles and packaging around the world. 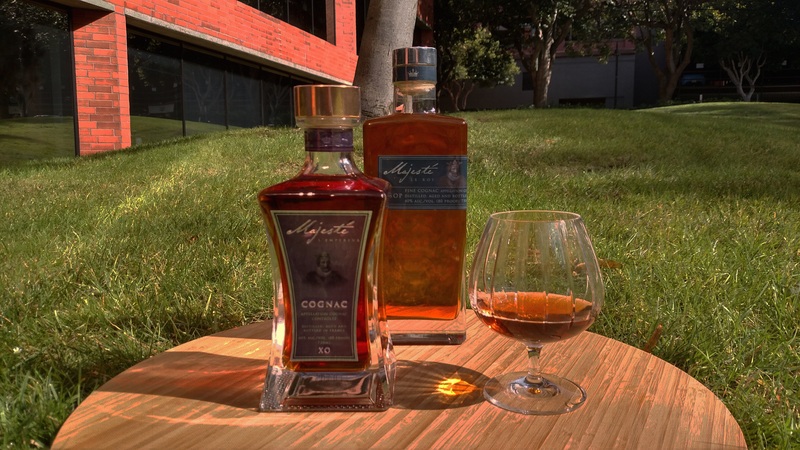 Visit 10 Best Cognac to see our most recent awards. "Mon amour pour toi est éternel." Majesté Cognac is distilled, aged & bottled in Cognac France.